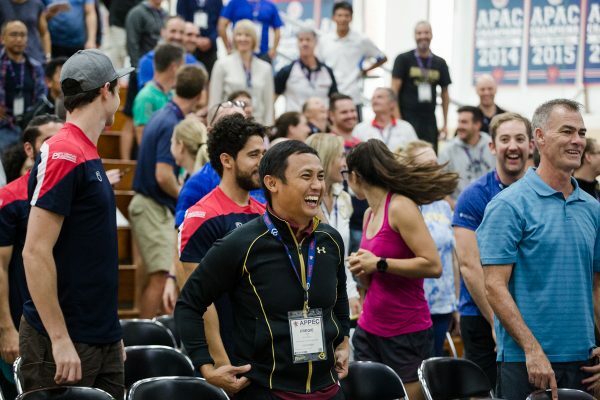 PHASE Asia Pacific is a conference for all educators focussed on physical education, health, athletics & sports. The conference allows participants to learn from leading authorities in their respective fields as well as from practitioner presenters, to network with fellow educators, and to access good practice and resources in multiple formats. 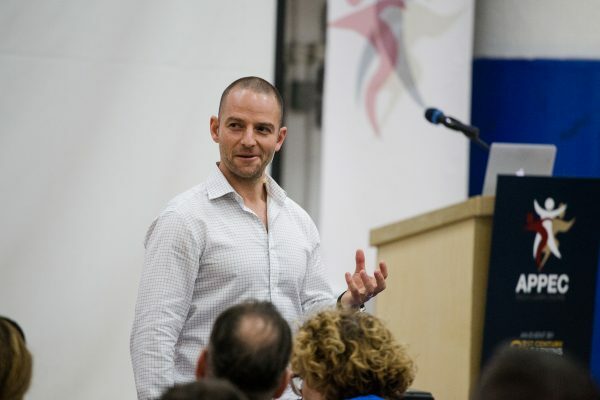 "the conference was one of the best experiences I have ever had. Right from the first moment I started working with everyone I found that delegates were eager to learn and passionate to engage. Every dedicated PhysEder should try and get to APPEC at least once. I guarantee you will be a better teacher for it." "I have attended APPEC 3 times and my approach to teaching & learning has changed considerably because of the conference. 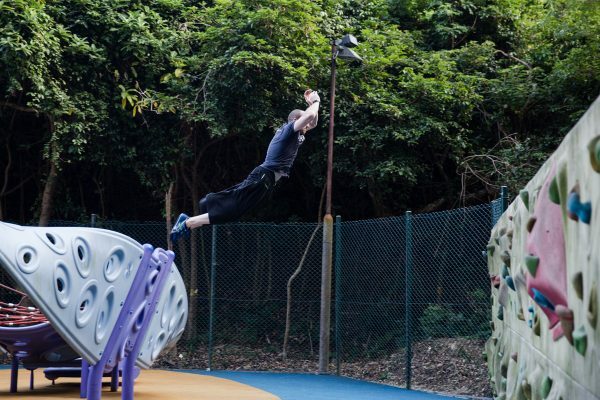 There are things I have learned at APPEC that I NEVER came across during my undergraduate PE degree."